White on wood. That's why doilies work. 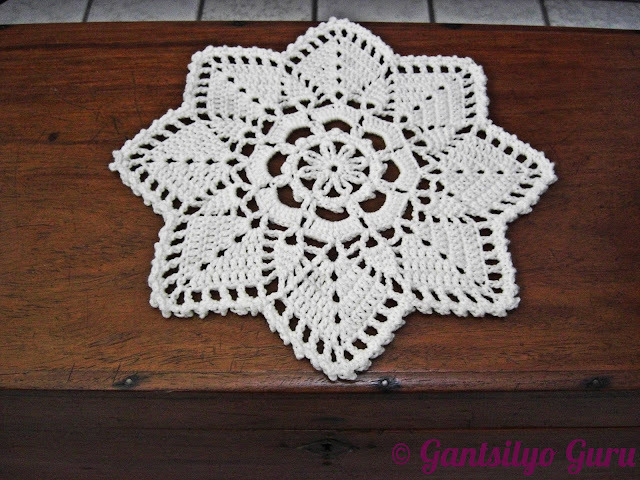 Just crochet a doily out of white yarn and put it over a wooden surface, and here you are. It's the kind of pairing that made millions of grandmas obsess over making millions of doilies to cover millions of tabletops and furniture. Every crocheter must experience making a white doily. 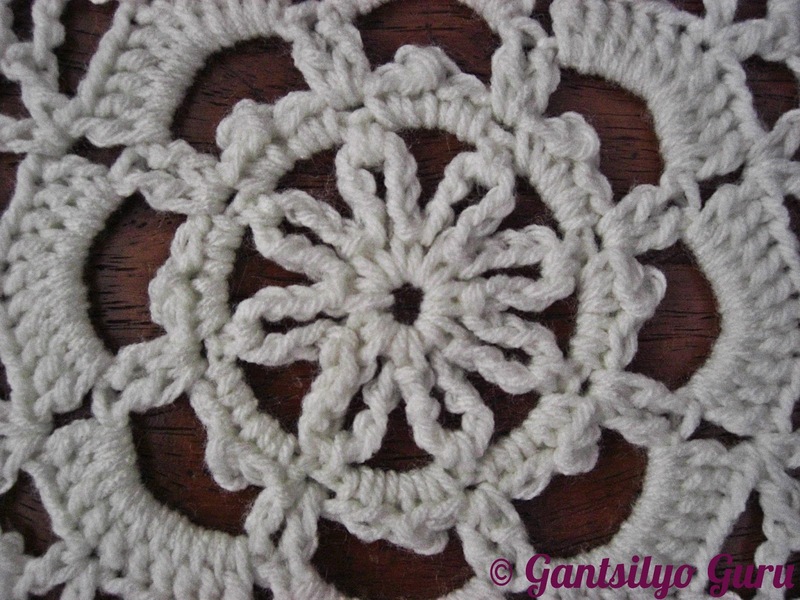 Get over the trauma of having to make one for your grade school or high school project and ending up with an annoying curled up piece of crochet disaster. Maybe you used a smaller hook or there was just so much tension in your fingers. 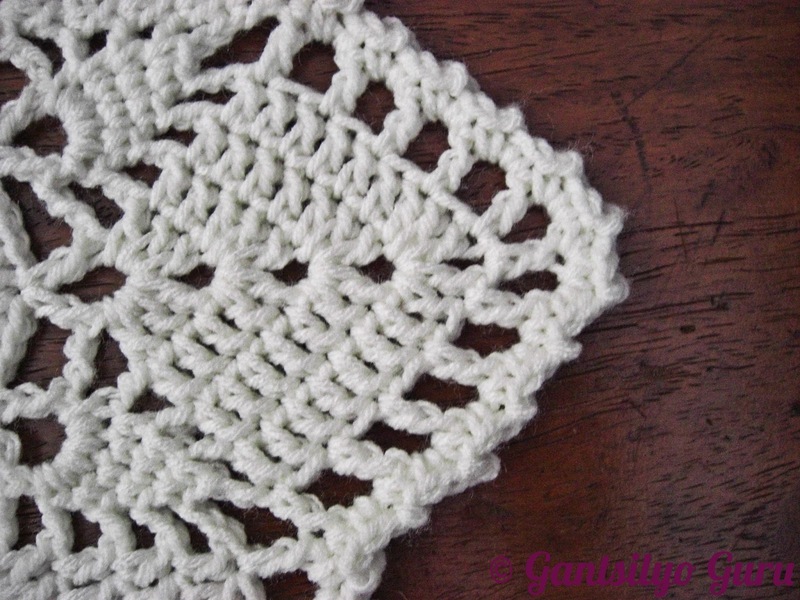 Try making one with thicker yarn like this. 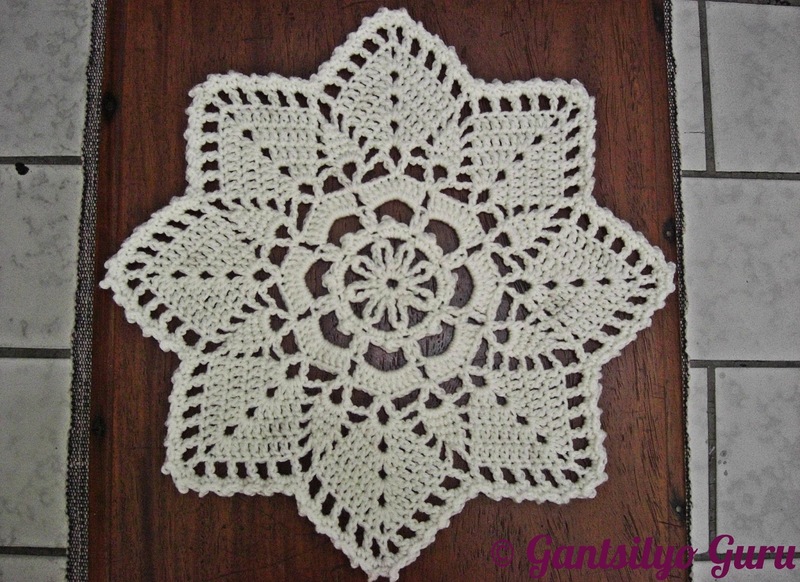 I also like doilies because every round you work on is different.